Need to build an app for learning Python? Get developed like ‘Coding Is Good’. 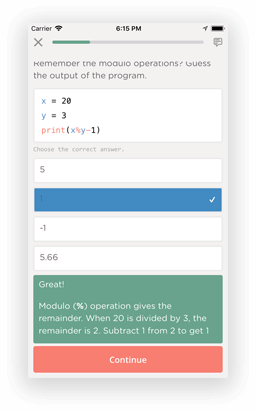 To bring an innovative way to the users to learn Python, the client approached us with a need to develop an amazing Python learning app. We breathed a new life into client’s idea & developed Coding Is Good. 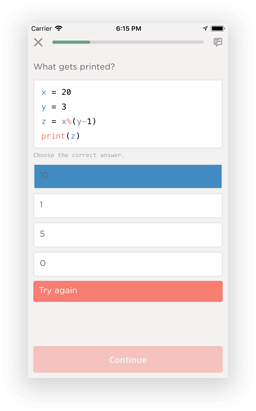 This is the most amazingly built app for all ages to boost their python learning. 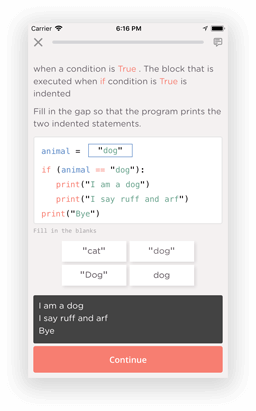 The app makes it easy for users to learn programming language based on real-life examples. The free interactive Python tutorial lets the player master the coding skills. The user can simply unlock the Code Pad for $4.99 to get hands-on coding experience. How Does Coding Is Good Work? 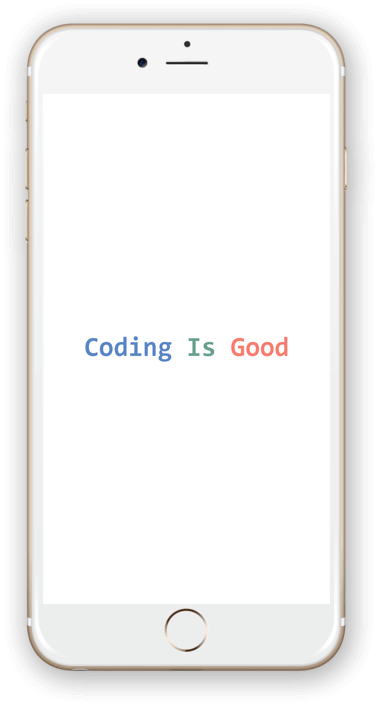 Coding Is Good, a technology-rich app developed using React Native allows the user to run python code on their smart devices just with a tap. The app involves bite-sized interactive lessons, quirky exercises and actual situations presented in the form of programs. 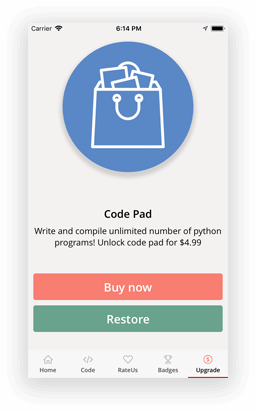 Those who wish to become a Python Pro can practice coding using this amazing fully-featured app. 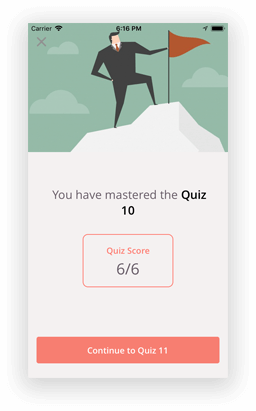 The review option with every quiz let the player guess the right answer in the second attempt. 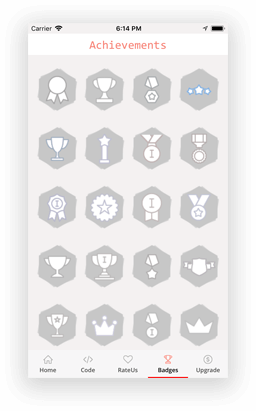 After a successful completion of all quizzes, the user will get a Certificate of Completion.